Mortgage rates are not set in stone. You might have heard some news about fluctuations in mortgage rates. While there are many factors that contribute to these fluctuations, the thing is that mortgage rates change throughout certain periods. Suffice it to say, checking current mortgage rates is one of the things that will help you decide on the best time to secure a loan. Lenders structure their fees differently. Lenders have different ways of charging fees for a mortgage loan since there are also different structures involved. Note as well that mortgage lenders such as Texas Lending fund the loans they provide. As such, these lenders offer better and more flexible rates than a mortgage broker. It is possible to get a mortgage loan after a foreclosure. A foreclosed property doesn’t mean you cannot apply for a mortgage loan anymore. What will happen is that you have to wait for a certain period before you can seek out a loan. The waiting period depends on the loan you are applying for. Two years for VA loans; three years for FHA loans; and seven years for conventional loans. Good credit is the key to getting better mortgage rates. If you want to get better mortgage rates, the best thing to do is to keep a close eye on your credit score. A satisfactory credit score will give you the leverage you need to negotiate closing costs. An APR will help you keep your finances in check. You will know the true cost of your loan by knowing your Annual Percentage Rate. Your APR shows your admin fees, underwriting fees, private mortgage insurance, and other charges associated with the loan. Knowledge empowers borrowers. 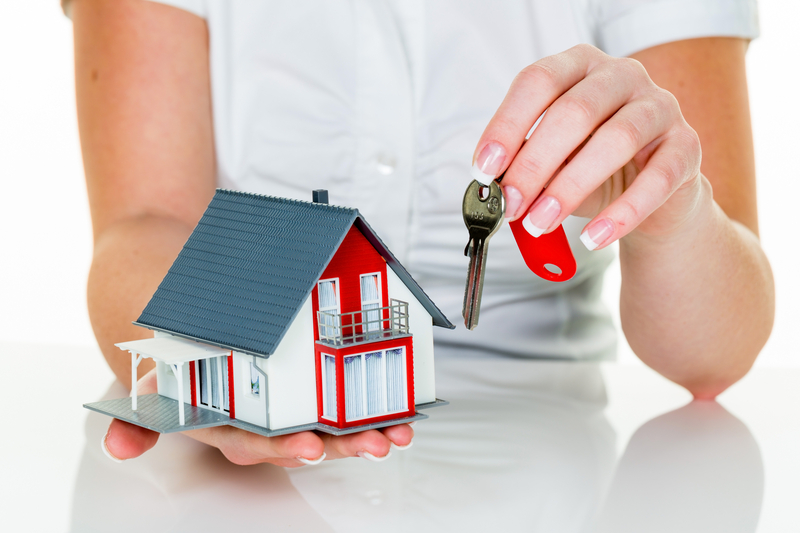 It enables them to make mortgage decisions that perfectly suit their current financial position. To make sure you are on an even keel with your financial goals, discuss your home loan options with mortgage professionals. At Texas Lending, we want Texas homeowners to get on the right course. Call our loan officers for a more in-depth analysis of your options about home loans in Texas and how it works with your unique financial situation.